purchasing an Omega 3 fish oil! 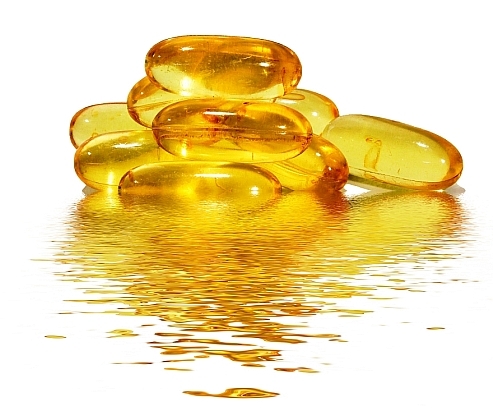 YOU CANNOT RECEIVE THE BENEFITS OF OMEGA3 IF THE AMOUNT OF EPA AND DHA IS NOT SUFFICIENT! COMPARE CHIROPRACTOR’S BLEND OMEGA3 TO THEIRS! LOOK TO SEE HOW MUCH EPA AND DHA IS IN THEIR PRODUCT! You should be looking for the highest number of Milligrams (MG) of EPA and DHA you can get. Compare ours to all others selling Omega3 fish oil. Check the amount of EPA and DHA in their product. Chiropractor’s Blend Omega3 fish oil offers 2,800mg's of Fish Oil, 860mg’s of EPA eicosapentaenoic acid and 580mg of DHA docosahexaenoic acid . Warning! Do not buy the product if they are not willing to show you the amount of EPA and DHA in their product. If they do not show the amount, then they don’t want you to know what little amount is in it! If they do show you the amount of EPA and DHA in their product, and it’s over 860mg’s of EPA eicosapentaenoic acid and 580mg’s of DHA docosahexaenoic acid ….THEN BUY THAT ONE! PLUS! OUR OMEGA3’S ARE ENTERIC COATED! NO FISHY AFTERTASTE OR BURPING A FISHY TASTE! All about Chiropractor's Blend Fish Oil!